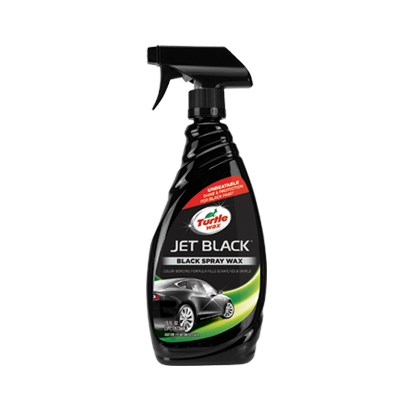 Achieve the deepest, richest, mirror-like shine with Jet Black™ spray wax, the next-generation of car care technology. Our industry leading black-tinted formula creates a slick, uniform appearance that masks surface blemishes and delivers the most desirable elite black car finish. High shine polymers maximize paint reflectivity, while high carnauba content promotes unsurpassed paint protection and outstanding water beading. 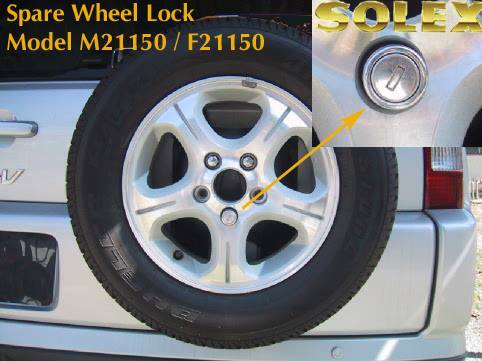 This ultra durable formula provides protection from harmful uv rays and minor scratches and swirls, dramatically enhancing your car’s appearance. Spray application is easy to use and safe for all shades of black paint and trim. Shake well. Apply on a cool, clean surface and out of direct sunlight. Spray on one section at a time and wipe with a microfiber cloth. Turn cloth and wipe to a high gloss shine.